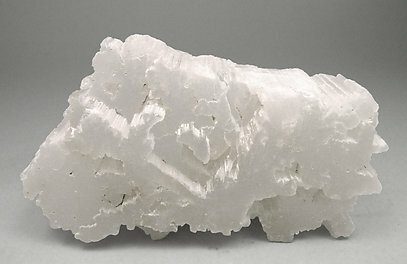 Parallel aggregate of doubly terminated crystals, translucent and white. Excellent sample of this rare species. From the type locality for this rare species. 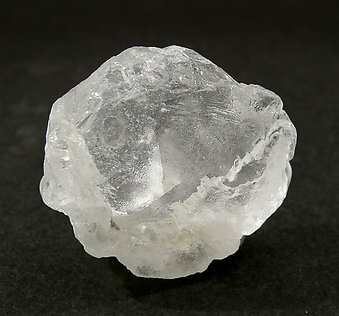 While not well-defined (as is typical for Beryllonite) one can see the faces of the crystal, which is notable for its transparency. A floater.